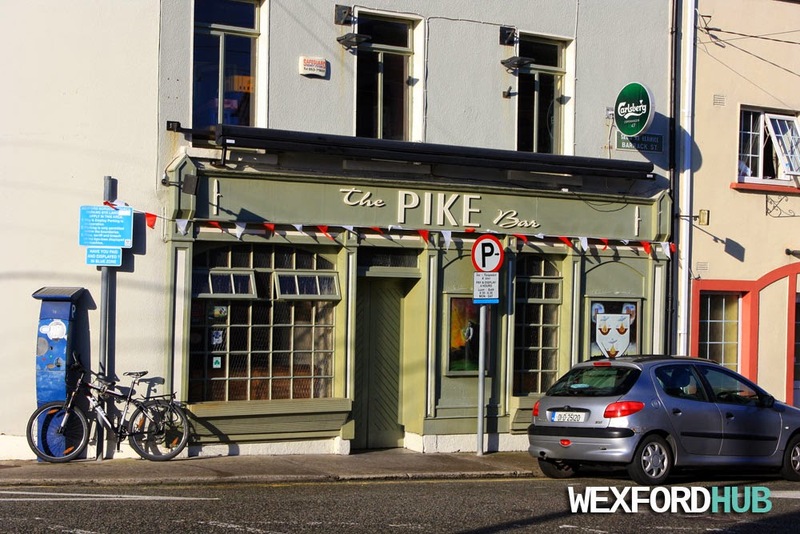 A photograph of The Pike Bar in Wexford Town. This particular pub is situated on the corner of Lambert Place and Barrack Street. This was taken in November of 2014, from the direction of Parnell Street.